The S&P 500 Index is up 397% since the bottom of the 2008-2009 financial crisis. For 10 years, it has beat every asset class except for growth stocks. The rally was led by some of the most beloved companies with a direct connection to the end consumer – Apple, Amazon, and Netflix. This is unique because many public companies are not household names. Investors do not interact directly with oil and gas explorers, B2B software developers, medical equipment manufacturers, copper miners, biotech researchers, chicken producers, or railroad companies. Even when we know these companies, we do not feel the same emotional connection that we do to our iPhones and 2-day Prime deliveries. Confirmation bias is a beast. Once we own a stock that increases by 10 fold, we are convinced we knew it would happen at the time of purchase. Peter Lynch encouraged us to “buy what you know”. We KNEW Netflix was disrupting the way people consume television and movies. We KNEW Apple would sell more than a billion iPhones. And we KNEW Amazon would dominate retail. The problem here is not that we earned these wonderful returns, it’s that now we believe investing is easy. Many investors have a significant chunk of their portfolio in a 401(k) plan. The investment options in these plans are limited to a list of mutual funds. I’ve seen hundreds of these lists, and for the most part they consist of: 8-10 US stock funds (mostly large cap), 1 money market fund, 1-2 bond funds, 1 international stock fund, possibly a few sector funds, and a suite of target-date retirement funds. Is it any surprise that a lot of 401(k) participants are significantly overweight to US large cap stocks? The results for the past decade were excellent as a result, and that is a “bird in the hand” for those approaching retirement. But the challenge for these investors will be understanding the accidental luck that caused overexposure to the S&P 500 Index at the perfect time. Take a look at the prior decade – 2000 to 2009 – everything outperformed the S&P 500. 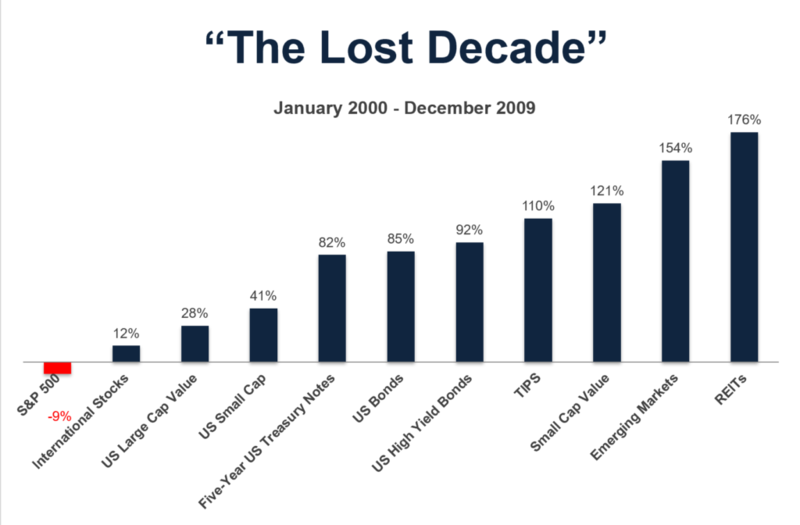 Do you remember all the hoopla about “The Lost Decade” for US stocks? Over a ten-year period the S&P 500 had a negative return. That is a very long time to be down in stocks. But what rarely gets mentioned is that investing in different types of stocks provided positive returns. Value, small cap, international, and emerging markets all posted positive returns during “The Lost Decade”. Is it any surprise we saw a complete reversion to the mean in the next decade? Where we go from here is anyone’s best guess. US large cap could continue to outperform everything. Sometimes trends continue far longer than we believed possible. But I wouldn’t bet my retirement on it. Diversification is a risk mitigation strategy to avoid unnecessary mistakes. Owning some of everything ensures you neither miss next year’s best performer nor own too much of the loser. It is boring by design but beautiful when executed diligently over a lifetime. Investing is hard, and it doesn’t get easier with time or experience. More knowledge can be dangerous. 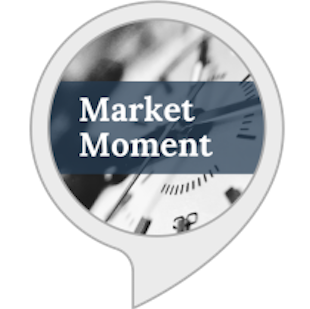 After all, the monkey throwing darts at the stock quote page in the newspaper beat professional and amateur investors in a stock picking competition. I think one of the riskiest times to be an investor is immediately following huge gains. We tend to get overconfident, make mistakes, and suffer blind spots. I was in New York this week and had a chance to discuss this topic with Josh and Michael. 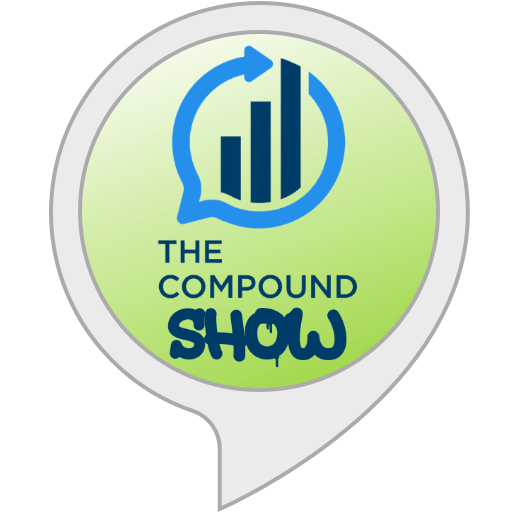 We honed in on my recommendation for how to sell big winners that have become too large of a percentage of your portfolio. It’s always great to be in the home office and spend time with the team. 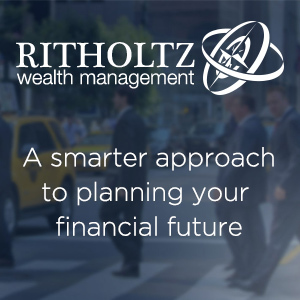 Blair duQuesnay, CFA®, CFP® is an investment advisor at Ritholtz Wealth Management, LLC. 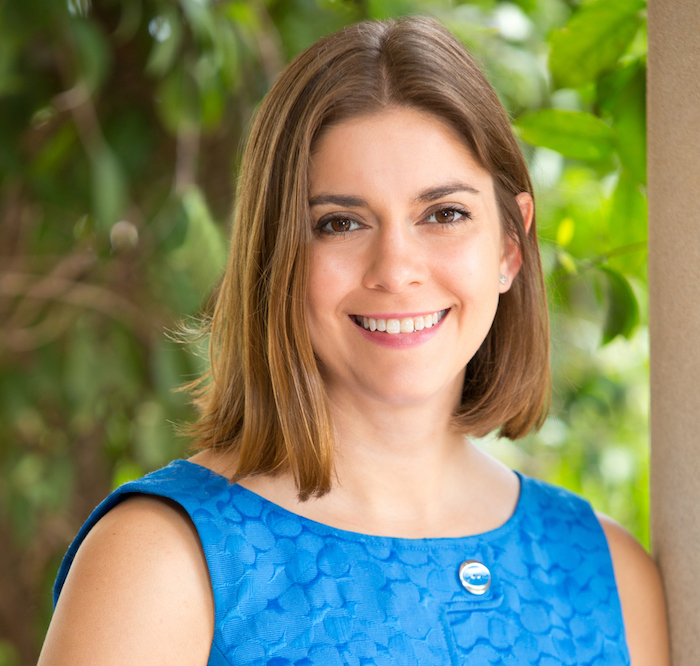 She works with the firm’s clients to create sustainable financial plans and investment strategies. © 2019 The Belle Curve.